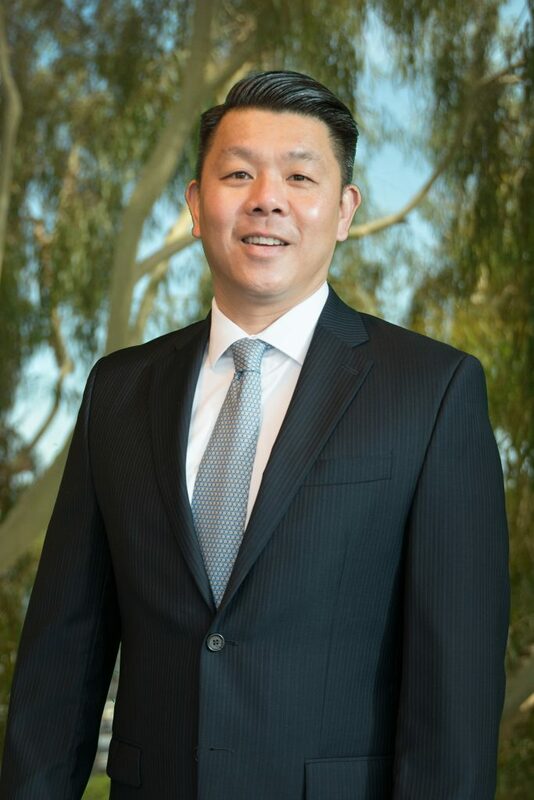 Derek Lim is a partner in Demler, Armstrong & Rowland’s Northern California office. Mr. Lim is a versatile litigator who regularly represents companies in business disputes and complex civil litigation matters, including transportation, employment, premises and product liability, construction, and commercial litigation. Mr Lim represents and counsels his clients in areas ranging from discrimination, harassment, unfair competition, trade secrets, and breach of contract to catastrophic personal injury matters. Mr. Lim is experienced in all facets of litigation extending from dispositive motions and trials to appeals. For example, Mr. Lim successfully defended a national retail chain in a multi-million dollar claim, which raised issues of first impression with the Court surrounding the interpretation of the Federal Motor Carrier Safety Regulations. Mr. Lim prepared a successful dispositive motion that resulted in a complete dismissal of the action (Alaubali v. Rite Aid 2007 U.S. Dist. Lexis 81633). Mr. Lim has also successfully defended his clients at trial. For instance, in a catastrophic wrongful death matter where Plaintiffs sought $4 million dollars, although Mr. Lim’s client stipulated to liability, following a persuasive defense, Plaintiffs were only awarded a combined total of $80,000. In recognition of his outstanding track record, Mr. Lim has been recognized as a Northern California Rising Star or Super Lawyer for several years (2012 – 2017). No more than 5% of lawyers in the state earn the distinction of being named a Super Lawyer. Mr. Lim also serves as a a Vice Chair of the American Bar Associations’ Commercial Transportation Litigation Committee and is a member of the Trucking Industry Defense Association (TIDA) and the Defense Research Institute (DRI).